The Humber's port links are still at the heart of the region's economy. The estuary - with ports at Hull, Grimsby, Goole and Immingham - is one of the busiest and fastest-growing trade areas in Europe. Almost a quarter of the UK's sea trade happens right here in the Humber. Every year, more than 30,000 international shipments come in and out of the region's ports. The Port of Hull is no exception to the region's success. A trip down to the docks will show you very quickly just how busy life is at ABP. But where are cargo ships leaving Hull destined for? Hull Live has compiled some of the biggest port deals announced by ABP in the city in the 2018/19 year. They span across the entire globe, from the Caribbean to the Far East. A major new port service with the world’s biggest container shipping line was announced by ABP last December. It will establish a crucial trade link between Hull and the Far East. Associated British Port’s agreement with Maersk will see around 12,000 containers come in and out of the Port of Hull every year. It means Hull’s Container Terminal now has deep-sea connections to the rest of the world for the first time in its history. At the start of this year, ABP announced a major 10-year port deal with Thor Shipping on the back of a £6m investment in Hull. 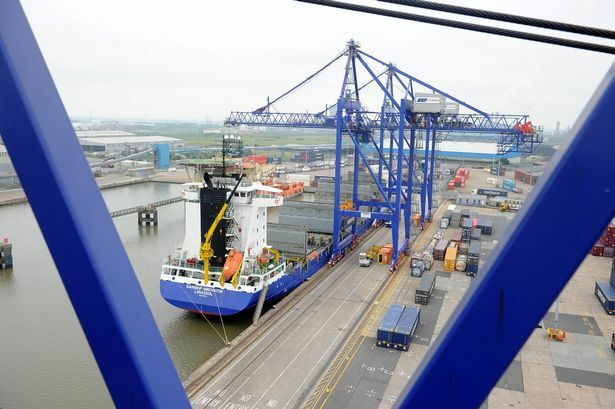 The port operator pledged millions of pounds into the terminal used by the shipping company, which has also seen a new £3.5m crane arrive at the docks. Since 2014, Thor has trebled its tonnage through the terminal on King George Dock, and runs regular services connecting Hull with Belgium and Sweden. Chris Green, ABP port manager for Hull and Goole, said: “The key to realising our potential and helping our valued customers to grow, is ensuring that we continually work closely with them and support their future aspirations. 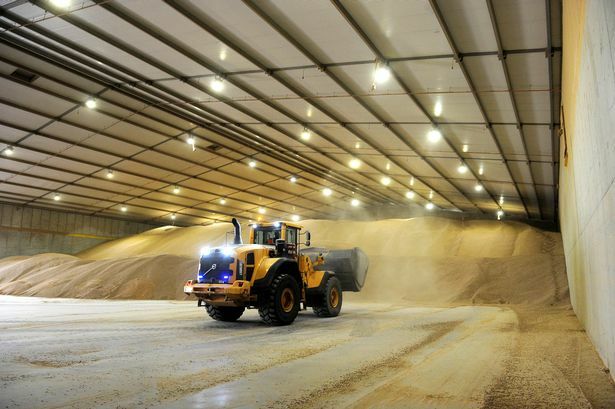 The largest shipment of biomass pellets ever to arrive at the Port of Hull was announced last month. Destined for Drax Power Station, near Goole, it is expected the pellets will generate enough clean energy to power 18,000 homes for a year. The Port of Hull forged new links with the Caribbean in February in a deal which will see thousands of tonnes of cargo shipped every year. International shipping service Europe Caribbean Line (ECL) visited ABP’s Hull port for the first time earlier this year, with over 300 tonnes of heavy vehicles and industrial components exported to Guyana, Suriname and Trinidad. 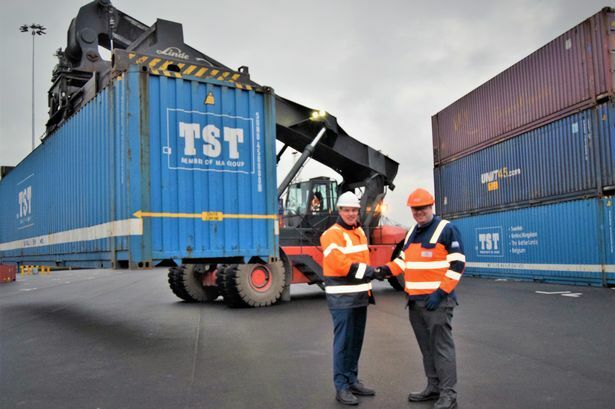 The Port of Hull last year further strengthened its ties with Belgium after ABP announced a new container service connecting the city with Antwerp. 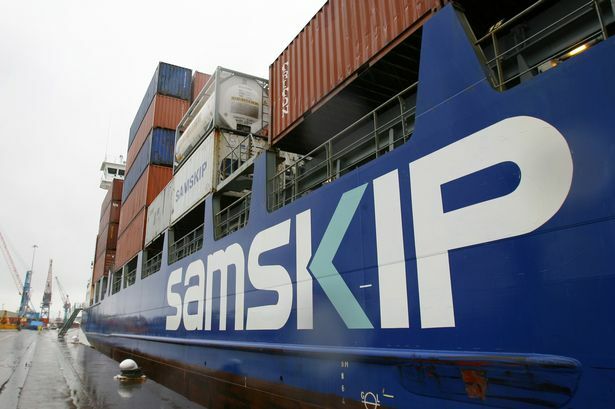 Global logistics company Samskip has opened up a new route between Hull and Belgium’s biggest port, which will see 15,000 extra containers come into the region. 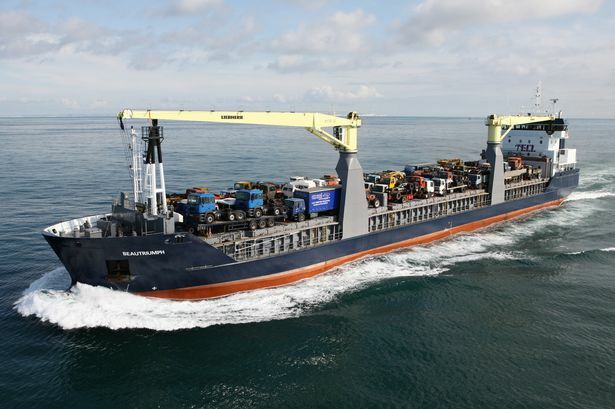 The news came just months after a similar deal involving I-Motion Shipping saw a new connection forged between the ports of Hull and Ghent. ABP Humber director, Simon Bird, said: "It's fantastic news that Samskip has selected the Port of Hull once again as their premier short-sea departure destination. 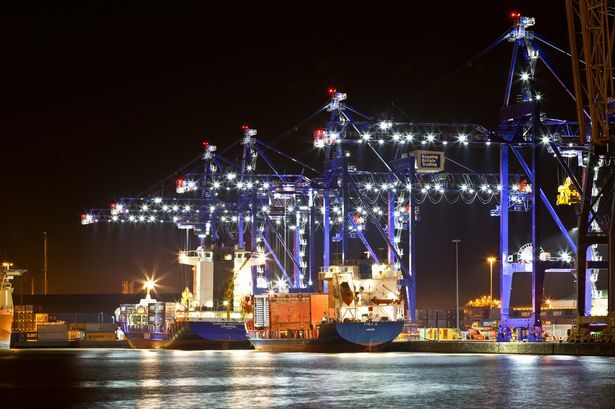 "ABP has continued to drive substantial investments in its Hull Container Terminal, increasing container storage space and acquiring state-of-the-art equipment." 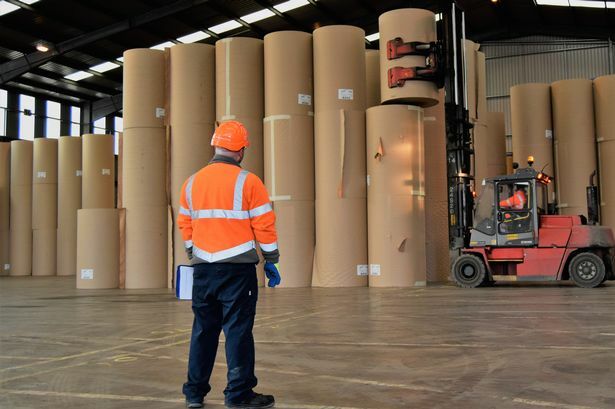 A new contract announced at the Port of Hull in February will see more than 30,000 tonnes of paper pass through the city’s docks every year. Associated British Ports has signed the deal with Belgium-based manufacturer VPK Packaging Group. The agreement will see the major port operator handle paper reels shipped from Ghent, as they arrive into the Hull Container Terminal on Queen Elizabeth Dock. The Belgian company has also said it expects its volumes of paper to increase in the coming years.